1.76 carat - D - SI1 - Natural Diamond - AIG certificate + Laser Inscription Unsealed - 3 x EX , None . As an extra service we will have the diamond laser engraved with the certificate number before shipping. 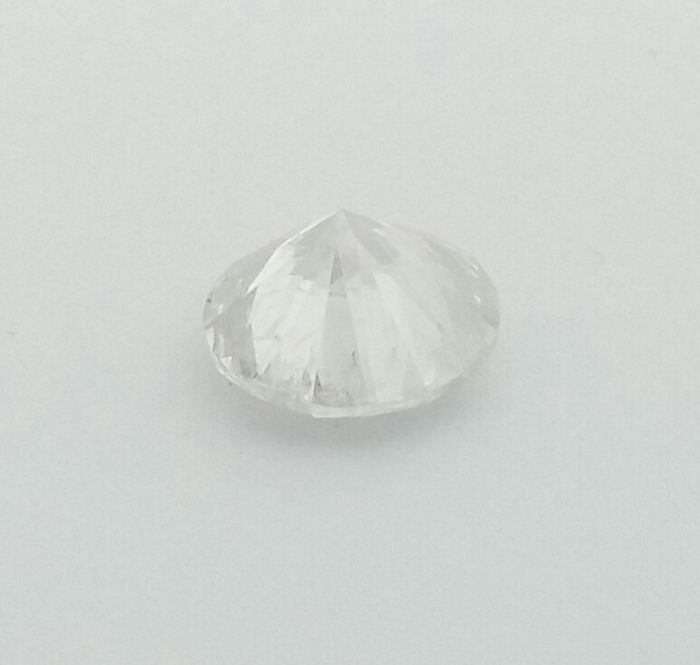 100% Natural Earth Mined Diamond. For more information see certificate. **Import duties and taxes are not included in the item price. The ​Import process is very ​simple as ​the shipping company does the entire import procedure​. All the customer has to do is pay the VAT and customs clearance. In Switzerland the ​VAT is only 7​%​. * China and Russian buyers : Please do not bid, we can not ship diamonds to your country. *Privet buyers from Belgium : Please do not bid, Only diamond company's can buy diamonds outside from Belgium. need to have an External agent to relist from customs. Super Seller! Fast shipping, very Nice product! 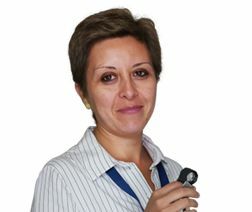 I can’t believe what people say about this seller. Really honest and trustworthy. Clear communication. You get what you buy! Perfect shipment, very fast delivery. The stone is a little bit less colorful than in the photos but it is ok for me. All perfect. Quick delivery. Thanks. I have been scammed. Diamonds don't match the description! 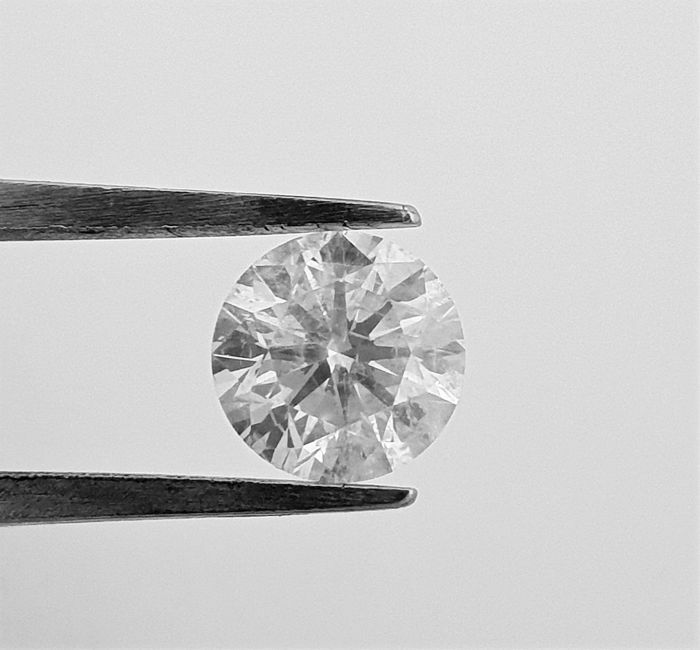 I went to GIA Lab who confirmed a much lower clarity grade than what was described. Contacted the seller - no solution! Beware! we are very sorry you feel this way. 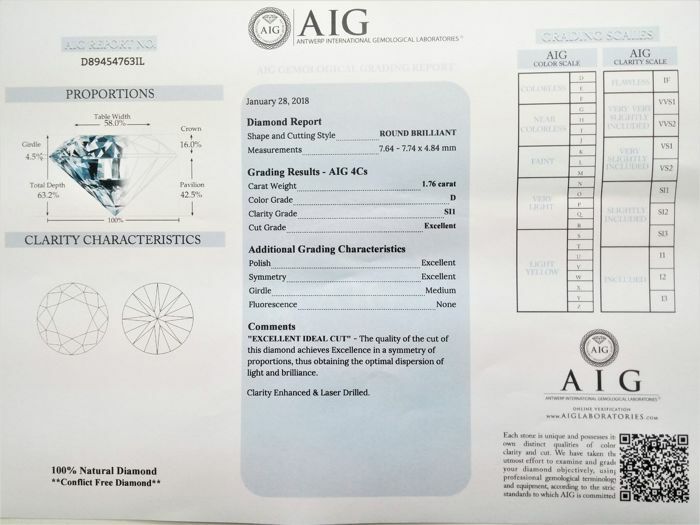 It looks like you did not know that you bought Enhanced diamond , this is why you say that you have been scammed , GIA do not check Enhanced diamonds and do not grade them !! You should check the certificate picture before bidding and also read the description and see that it is written "Clarity Enhanced". We and Catawiki tried to give you very good solution but it was not accepted by you ! ich habe ein Los/ Diamanten erworben von diesem Händler. Leider war der Stein schlechter als aus dem Zertifikat auszulesen war. 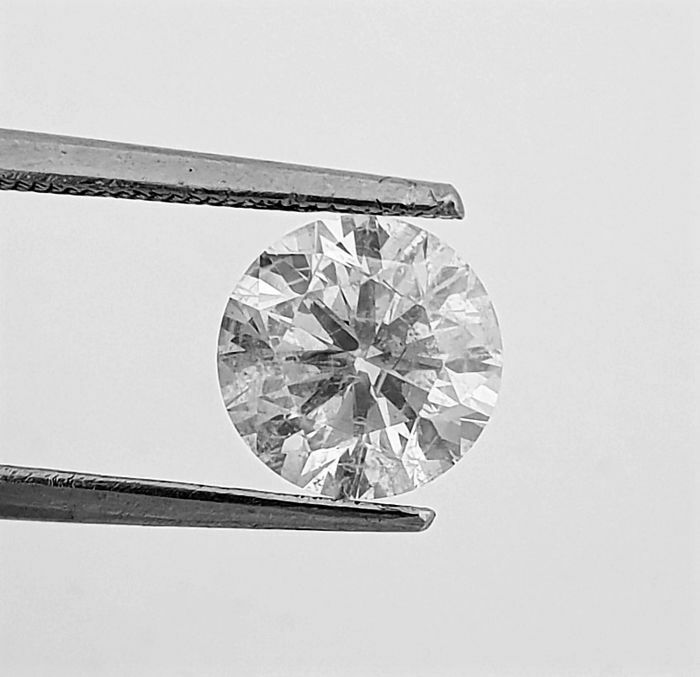 Der Stein sollte Color F und Clarity SI1 haben (laut Zertifikat) was überhaupt nicht stimmt, tatsächlich hatte der Diamant nach Prüfung nur Color J-L und Clarity PI1-PI2. Ich fühle mich echt über Tisch gezogen, dieser Stein ist mit den echte Angaben nur ca. 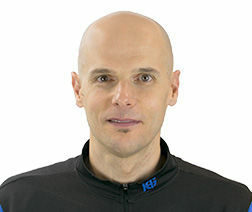 650-850€ Wert (Mit diesen Angaben hätte ich nicht darauf geboten) . Auf Nachfrage warum der Stein schlechter ist als das Zertifikat aussagt, wurde die Schuldzuweisung auf das AIG Labortiers geschoben... Von Catawiki bin ich auch enttäuscht da die Expertise von der Realität weit verfehlt war! Ich fühle mich getäuscht und betrogen!! we are sorry that you feel this way. The diamond came with AIG certificate( with laser inscription on girdle ) which is a respectable lab all over the world. 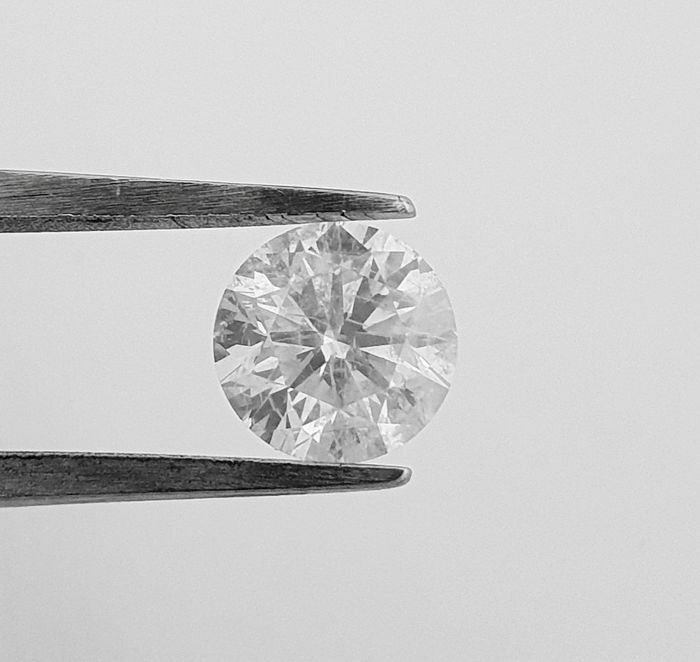 You say that you have "tested" the diamond , probably your expert do not work at Gemological lab so he miss lead you. Please contact us ASAP so we can make you happy. 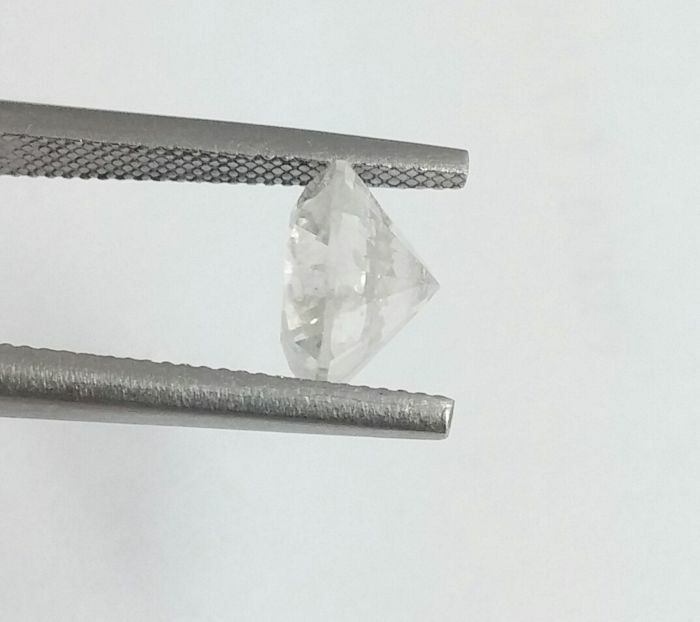 1) No scam and No Synthetic, the diamond was sealed and checked by gemologic lab ! 2) We never ever dealed with synthetic diamonds. 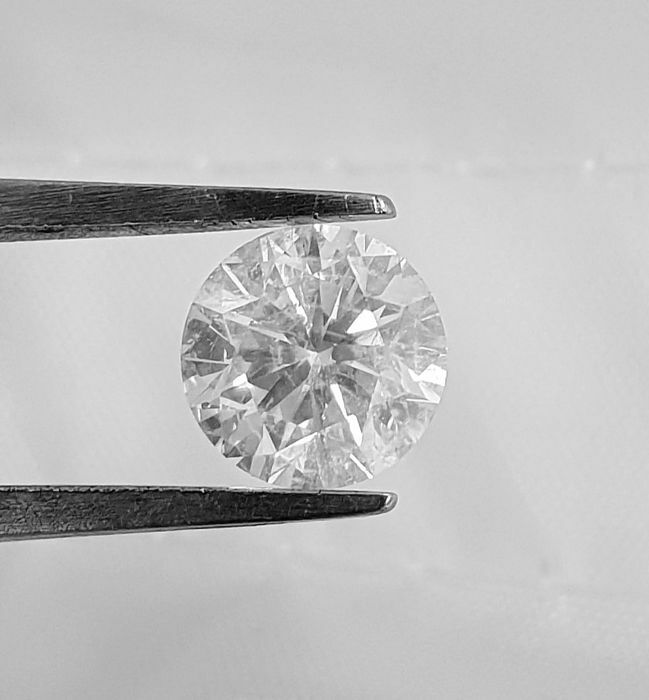 3) About the diamond : please check it at gemologic lab only, probably your gemologist is not professional ! 4) We always answer buyers message ! Please be aware .dont ever buy anything from catawiki .its all about scam .i bought diamond and when I received its wasnt what I expect .seller and catawiki didn’t respond . we are sorry that you feel that way. Your claims are not true at all, CATAWIKI is the most reliable auction house and usually is in buyer's favor. As aseler i did respond to all your messages and even offered to you partly refund but you did not answered ( " I can try to make you happy by partly redund you "). Please contact with us so we can solve it and make you happy. Was sold as an S1 clarity and the lot page claimed "Expert's estimate: EU5,300-5,850". 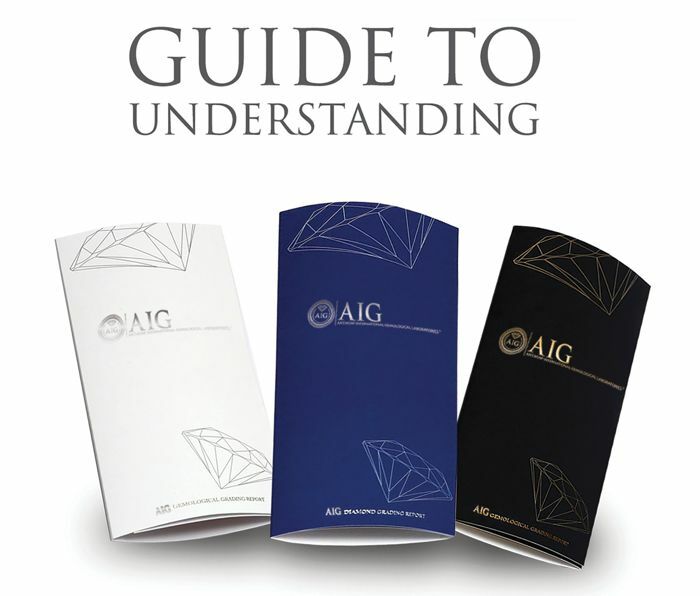 The diamond came with AIG certificate which is a respectable lab all over the world. Probably your expert do not work at Gemological lab.